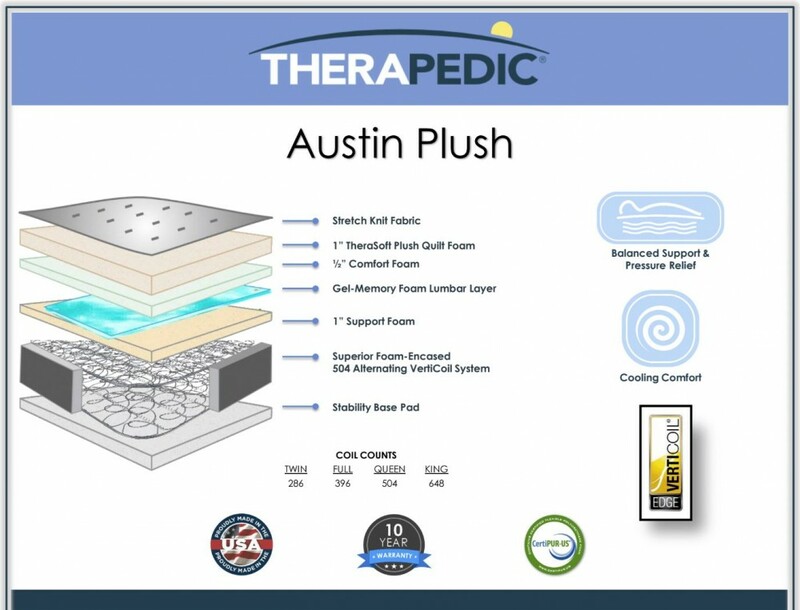 The Austin Plush is a model within Therapedic's® BackSense™ foam-encased lineup. 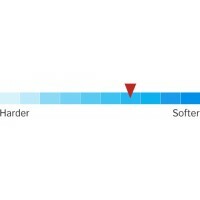 It rates an 5 on our 1-10 (hard to soft) plushness scale. 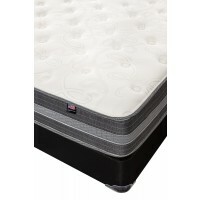 The Austin Plush is objectively classified as entry-adult support and is part of the higher-end section of the BackSense line. 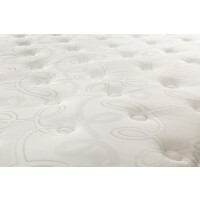 The foam-encased, advanced innerspring unit is very strong, and the quality of construction is exemplary. 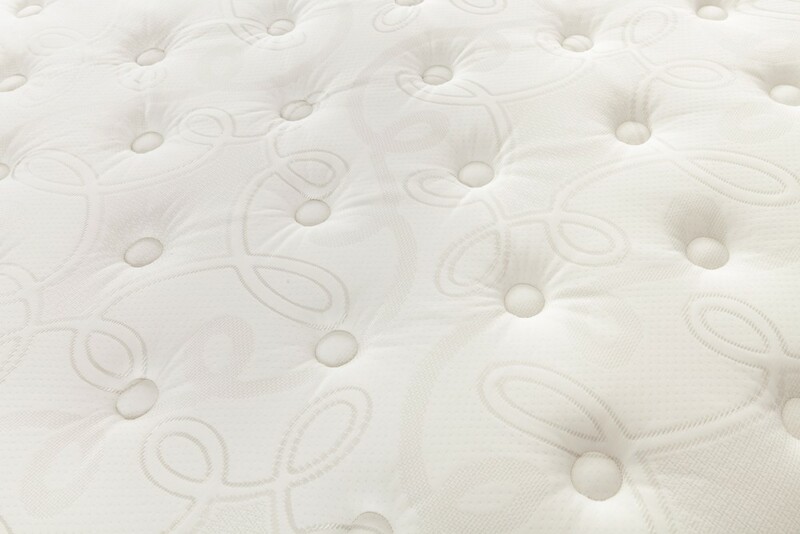 The innerspring unit in the Austin Plush is the VertiCoil™ Edge 504FE from Leggett & Platt®. 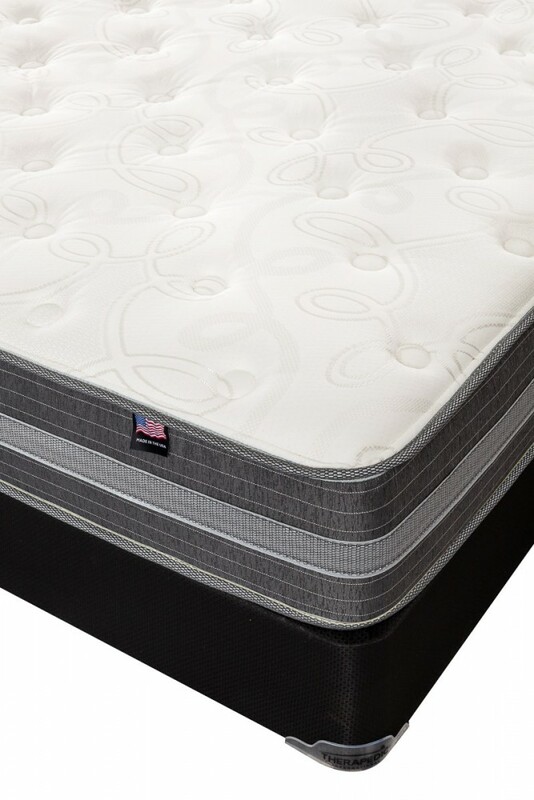 This unit offers 21% more springs than the industry standard and is a very modern high-profile, alternating offset, progressive resistance design. 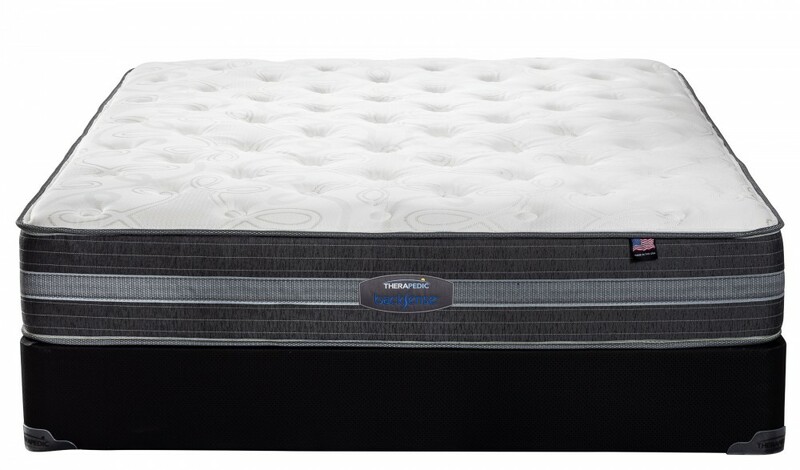 The springs are twice-tempered so they'll last a very long time. 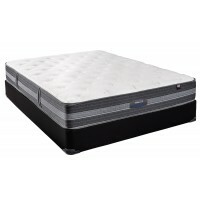 This spring unit is surrounded on the side and bottom with an ultra-firm, solidly-glued foam encasement edge reinforcement unit. 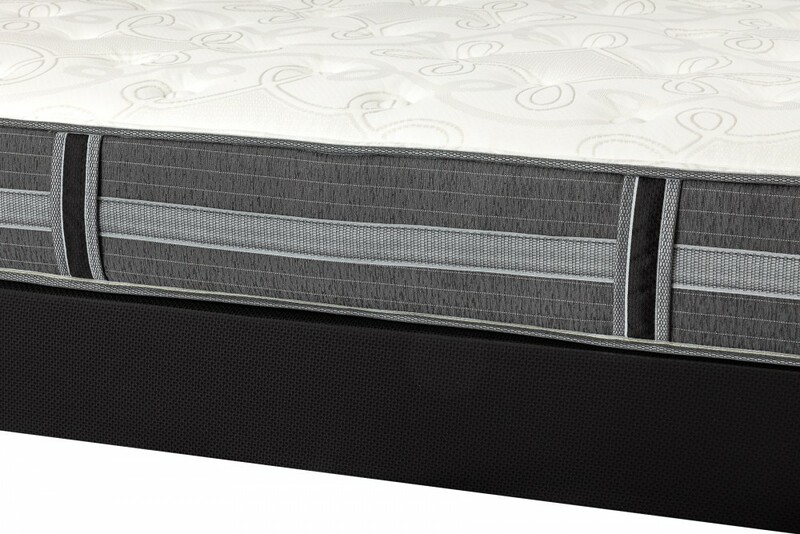 This edge reinforcement allows for less product roll-off, a larger usable sleep surface area, less motion transfer and a firmer seating edge. 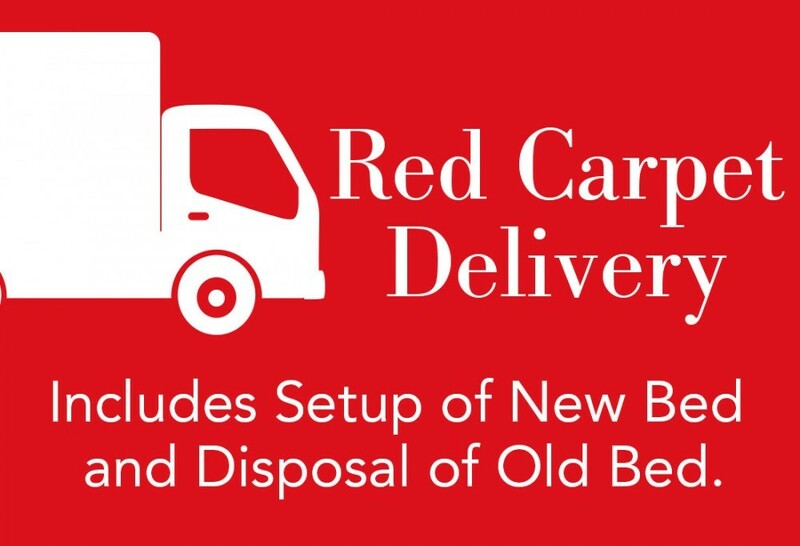 The foundation is a heavy-duty wood platform foundation. 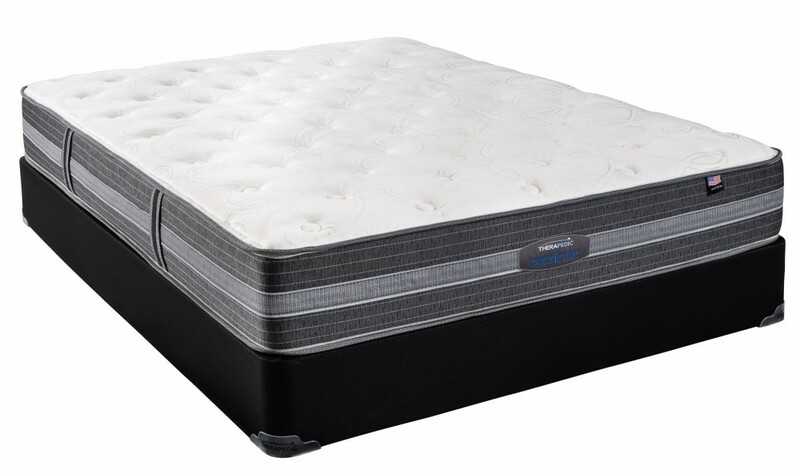 The Austin Plush is a medium-to-ultra plush mattress, using a total of 3" of high-quality, solid polyurethane foam for comfort layers. 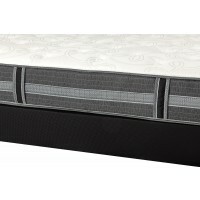 All foam layers are Bi-OH® and CertiPUR-US® certified and securely affixed to the support unit to ensure durability. 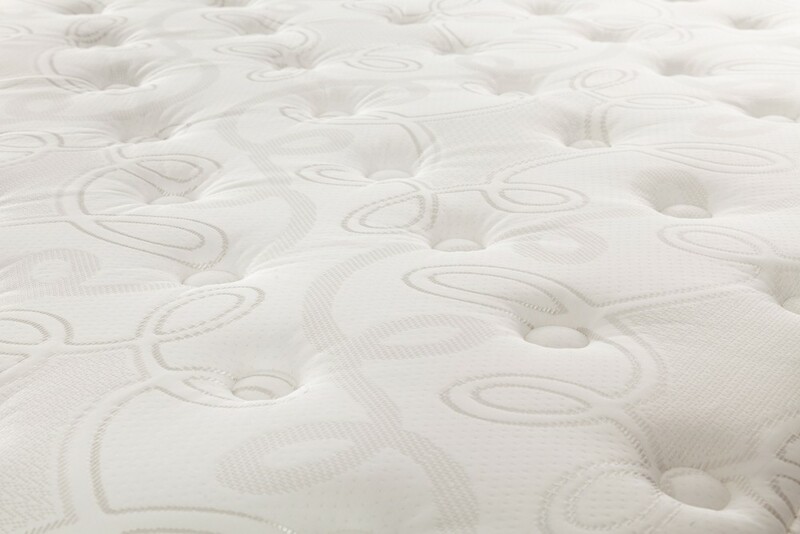 Safe and healthy TheraSafe® fiber is used to meet flame retardant guidelines instead of toxic chemicals. 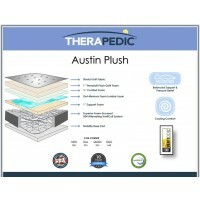 The Austin Plush has a ten year full warranty. 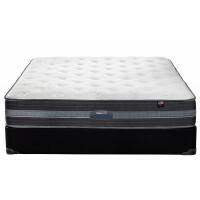 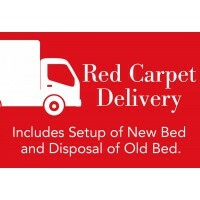 This mattress set is made in the USA using 100% premium domestic components.